The RSPCA’s Bluebell Ridge Centre at Hastings has many rescue cats looking for loving new homes. 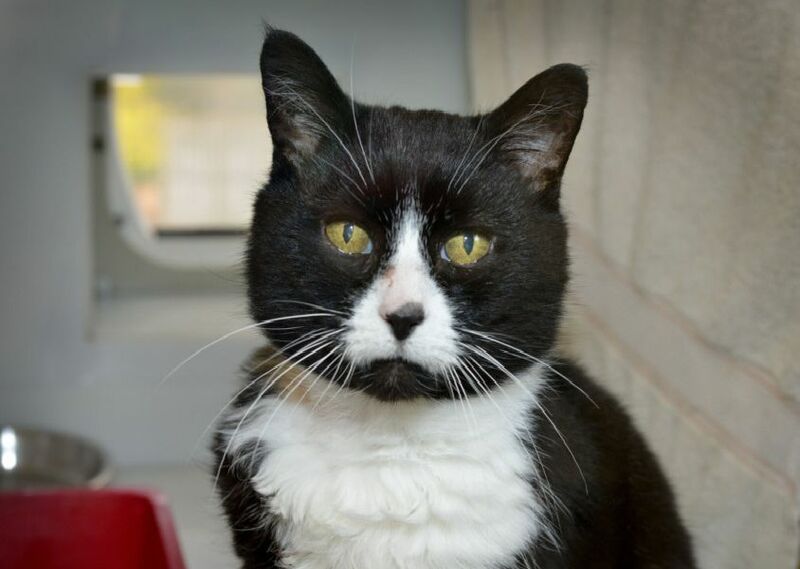 If you would like to adopt a cat from Bluebell Ridge, please visit their centre at Chowns Hill, just off The Ridge in Hastings, which is open 11am until 3pm every day, except Thursday. You can view all of the cats in need of a home at www.bluebellridge.org.uk.